In the last couple of months, some of the most successful online marketplaces released new and improved messaging systems. Whether you facilitate booking rooms, freelance jobs or hotels, messaging allows buyers and sellers to communicate directly; making it informal and efficient. Let’s dive into how Upwork, Airbnb, and Booking integrated messaging in their hugely successful marketplaces, and why they did it. Going from a slow email-back-and-forth, people can now instantly see if a person is online and can ping each other to start a conversation right away about a potential job. This enables a much speedier and enjoyable collaboration between contractors and customers. Airbnb’s hosts said they heavily rely on the app because, often, hosting isn’t their full-time job. Instead, they manage much of their activity, including responding to incoming messages, while on the go, the company found. With the new app, messaging is featured more prominently and given a smart upgrade. 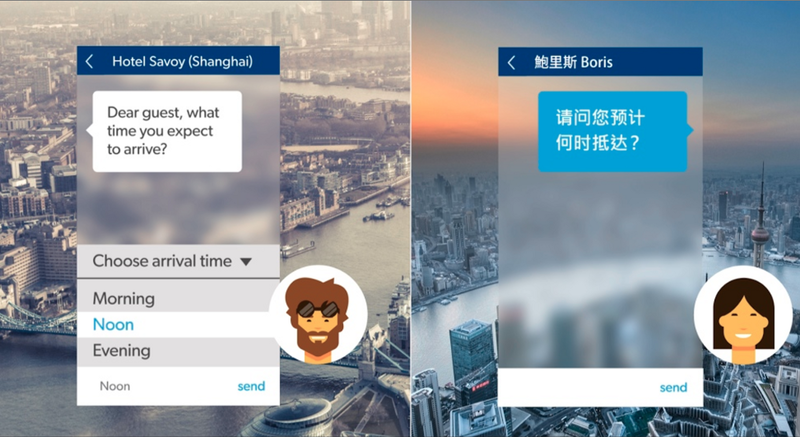 Booking.com, the largest travel company in the world, recently released a chat communication service that allows its millions of users to interact more easily with the hotels before and after their stays. Why did Airbnb, Upwork, and Booking all decided to invest in an integrated user-to-user messaging service? In other words: what benefits are there to the buyers, sellers, and the marketplace? 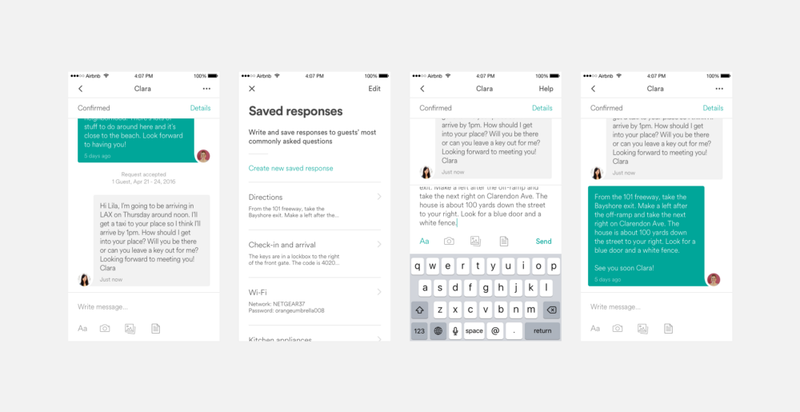 Real-time messaging is about a fast and informal way to ask a question, check status of an order, or get customer support after a purchase. These things make it an overall pleasant user experience; so you’ll likely come back in the future. Sellers on a marketplace are able to have interactions in a much more personal way. Connecting with (potential) customers over chat means they can convert prospects easier, and build a following of loyal customers. This will ultimately increase sales. Besides making their buyers and sellers happy, a great messaging experience makes the marketplace the single tool buyers and sellers need to conduct business on the internet. You remove the need for users to “escape” the marketplace to phone or other communication apps. This means more retention. But there is another major advantage for the marketplace: because communication between buyers and sellers is now direct, your customer support team is going to have a lot less work in being a messenger in between the two sides. Many marketplace startups spend a lot of time on sending questions and answers from one party to the other. With direct messaging, they can now focus on delivering exceptional customer success or cut back on customer support work. For us at TalkJS, it’s really cool to see leading companies like Airbnb, Upwork, and Booking agreeing on the benefits of great two-way messaging experience as a core component in their marketplace. If you are working on an online marketplace, but lack the expertise, time, or money to build a messaging service in-house, have a look at TalkJS. It allows you to add fully featured buyer-seller chat to your online marketplace or platform. You’ll have it up and running in 10 minutes!